KlangKai Feat. 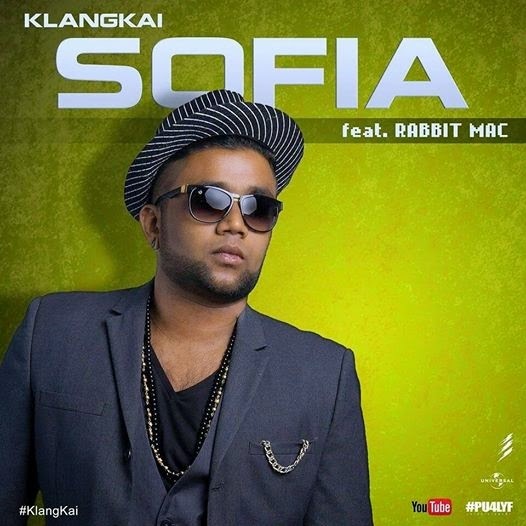 Rabbit Mac - Sofia song featured in Rabbit & Friendz 3 album which expected to be released soon on 2015 and This sofia song penned by DJ.Gan, Rabbit Mac and KlangKai. Get the KlangKai Feat. Rabbit Mac - Sofia Song Lyrics on ReTamil now! 0Response to "Sofia – KlangKai Feat Rabbit Mac"